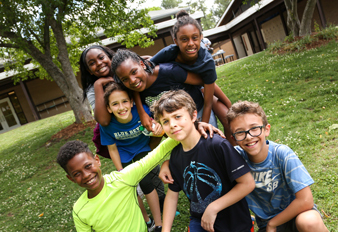 Please use the Veracross Parent Portal to register for after-school programs; view invoices and your child's schedule and grades; check and change your profile information; and view other sensitive information. How do I find out how many days of school my child has missed or been late? 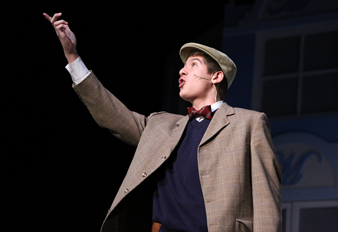 In the "My Children" tab of the Parent Portal, click "Classes & Reports." Look for "Attendance" under "Reports." Please remember that all children who are tardy should check in at their division’s front desk. 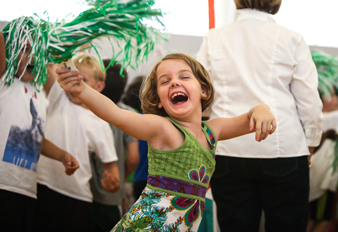 While after school activities (Extended Day, Aftercare and enrichments) appear on the child’s record, attendance is not tracked in Veracross for these specific activities. What calendars are available in Veracross? The five-day calendar at the top of the portal shows events specific to your household. 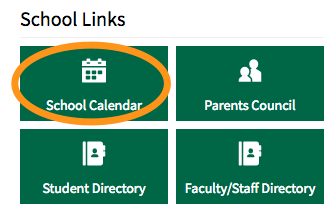 You can see other school events by clicking the green calendar link on the Parent Portal homepage. Athletic calendars are kept on the www.da.org website to allow access for people outside the DA community. 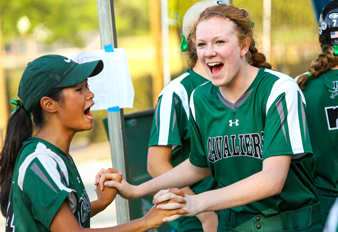 You may subscribe to your favorite athletic team's schedule by clicking the red iCal button on the team's schedule page. 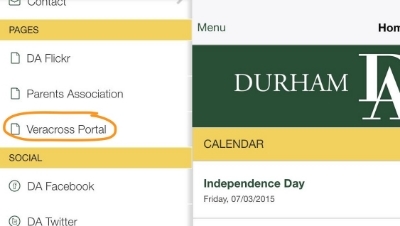 Is the Veracross calendar the same as the calendar on the Durham Academy website? Yes. With the exception of athletics, the calendars are the same. Events that are entered in Veracross will sync to the website. How can I update my Veracross profile, including contact information, medical information and relationships? You may indicate emergency contacts as well as who is authorized to pick up your child. You may also indicate any changes to your child's health by clicking the "Medical Profile" tab; please make certain that any allergy information is entered here. You will find school policies, such as the Technology Acceptable Use Policy, that require your attention in the "School Policies" tab. What happens if there is a divorce or separation in my family? If your family is divorced or separated, children generally appear in the household designated as primary custody. The Veracross database forces us to list children in a single household, even when they might live in two households. In any case, please be assured that all parents will have full information about their children including grade reports, attendance and schedules, and all other correspondence from DA unless we have been requested to do otherwise. If there is a new separation of your household, you may either let us know through your Household Update Form (see "How can I update my Veracross profile?" above) or call the school. Parental access is denied only if the head of school receives written notification of legal restraints that prohibit access. To view the family directory, click the "Directories" link at the top of any page of the portal. There are tabs for directories of students, households, and faculty & staff. 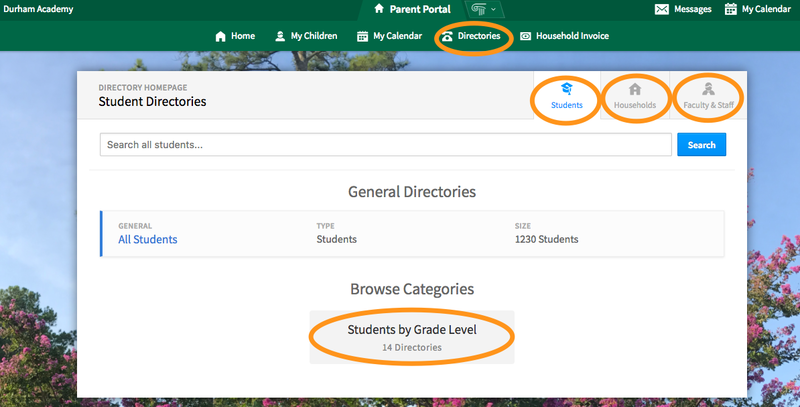 You can view the directory one grade level at a time or search the directory for a particular child, parent or address. In addition, within in the "Households" tab, you will find a link to locate households near your own. Where can I find information about DA faculty? Can I change the options available or the way pages look? No, the interface is the same for all parents. Can I use my handheld device to access the portal? Yes! The Veracross Parent Portal is mobile-friendly. Who can log into Veracross? All parents of currently enrolled Durham Academy students and, in cases of remarriage, their current spouses, automatically receive log-ins to the Veracross Parent Portal if they have provided DA with an email address. Parental access is denied only if the head of school receives written notification of legal restraints that prohibit access. In addition, all current faculty and staff of Durham Academy can access information in Veracross. What security measures have been put in place to protect our data? The information for each student is visible only to the parents or guardians with whom DA has been authorized to share it. Other DA families and people outside DA cannot see your child's schedule, attendance or grades. Directory information is visible only to members of the Durham Academy community (current parents, faculty and staff). It is not visible to the public. Veracross includes a full audit log that shows all changes made to the data. We view the log every day to see all changes that have occurred on the previous days(s). The Veracross website is housed in a secure location outside Durham Academy and is maintained seven days a week, 24 hours a day. Finally, there are no financially sensitive data in Veracross. We do not keep bank numbers, credit cards or Social Security numbers in Veracross. Your password plays a big part in our security. Please choose a password that is hard to guess. A good password contains lowercase and uppercase letters and numbers in what seems like a random pattern. One trick for choosing a good password involves thinking of a phrase such as "Go to the DA Parent Portal!" and then using an abbreviation for the first letter of each word, like this: G2tDAPP. Where can I report problems or ask additional questions? If your question isn't answered in the User Guide or Frequently Asked Questions, you are welcome to contact Anne Benson at anne.benson@da.org. Can I print or save of copy of my child’s report card? Yes. We recommend that you do so and retain a copy for your records. Report cards for fall, winter and spring end terms are not mailed to you in hard copy. To print a report card, click "Print to PDF" at the top right of the page. This will open a copy of the grade report in PDF format which you may then save to your laptop or desktop computer. Where can I find my child’s schedule? 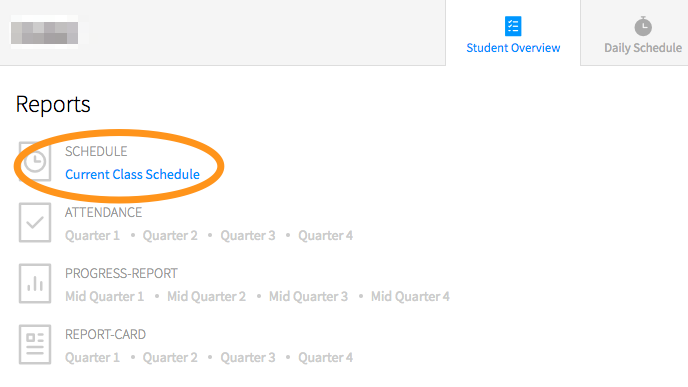 Click "My Children" at the top of the Parent Portal, then click "Classes & Reports." 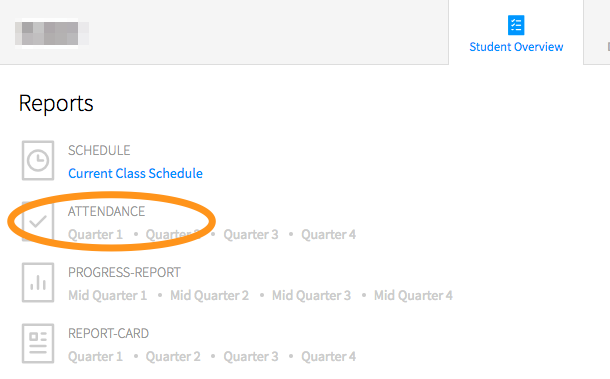 Click "Current Class Schedule" for the entire schedule. Click the "Print to PDF" link in the upper right to print your child's schedule. Alternatively, if today is a school day and you would like to see only today's schedule, you can click "Daily Schedule" from the "My Children" tab. Why does DA use two websites? Veracross and the DA website are hosted by different companies, and each site serves different functions. 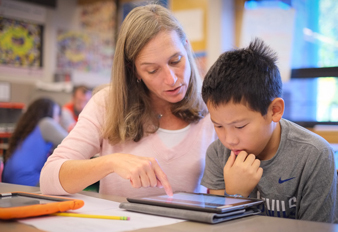 Veracross handles student-specific functions like grades, attendance and billing. 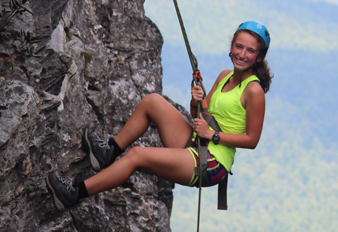 It is available only to current students, parents, faculty and staff at DA. 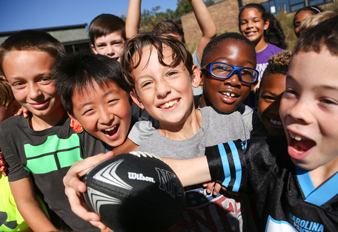 On the other hand, www.da.org is available to the general public and includes news, athletics schedules and scores, and other information of interest to the broader community. Is there an easy way to access Veracross if I don't have the link handy? Yes. 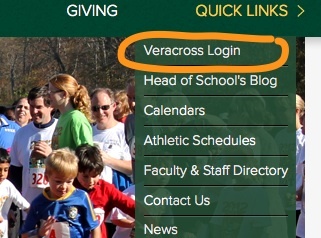 You may also access the Veracross Portal through www.da.org via the Quicklinks menu in the upper-right corner of www.da.org. You may also access Veracross via the DA app (search for "Durham Academy" in the Apple App Store). Click "Menu" to open the app menu, then look for "Veracross Portal" under the "Pages" heading. How do I view and pay invoices? 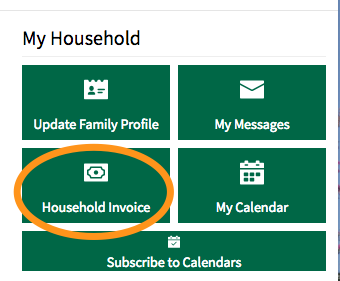 Look for the green "Household Invoice" button beneath "My Household" on the Veracross Parent Portal homepage.